Aging protection devices are frequently unable to meet performance requirements and in addition to the threat of electric shock, function failure, or the destruction of electrical systems, also lead to a risk of electrical fires. Browse our range to find a solution for all your application requirements. 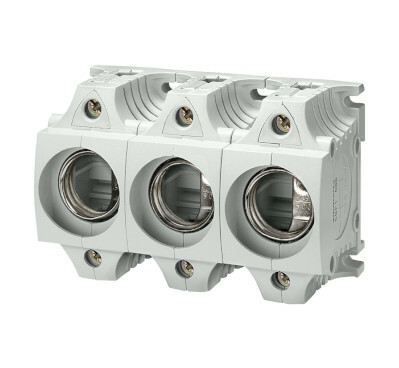 With the innovative 5SV6 arc fault detection device (AFDD) from APS Industrial, Siemens is the first manufacturer in the IEC market to present the third generation of fire-prevention products – browse the range here. 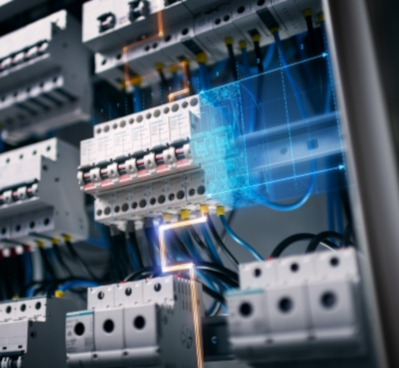 Overcurrents in electrical systems occur as a result of overload or due to short-circuits, and can cause serious accidents, fires and financial losses. Corresponding protection equipment has therefore been mandatory since electricity was first used in power engineering. 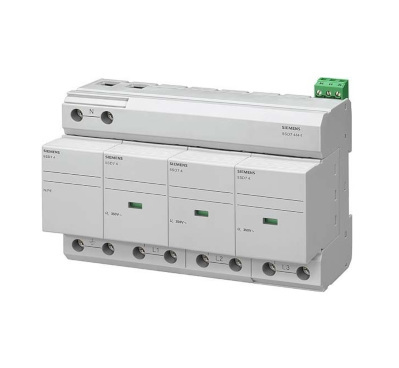 Play it safe with overvoltage protection devices from our SENTRON portfolio. These devices are part of a comprehensive protection concept for electrical installations, and reliably prevent damage from overvoltage. Interested in our Protection Devices?